These are all reasons why you choose a company like ours to handle your roofing project. Harbert Roofing has been in the roofing industry since 1980. We take the time to work with you on your roofing project. Some projects are larger and more complex than others, but you can guarantee we will be there throughout the whole process. A metal roof is a great choice for both commercial and residential properties. A metal roofing system provides versatility that no other roofing system can offer. Metal roofs can be used in steep slope or low slope applications. Metal panels are a good choice in areas where there is adverse weather such as high winds and low maintenance is desired. Depending on the appearance you would like to replicate, metal roofs can be manufactured to appear as: Tile, Wood Shake, Rustic Shingles, Slate. 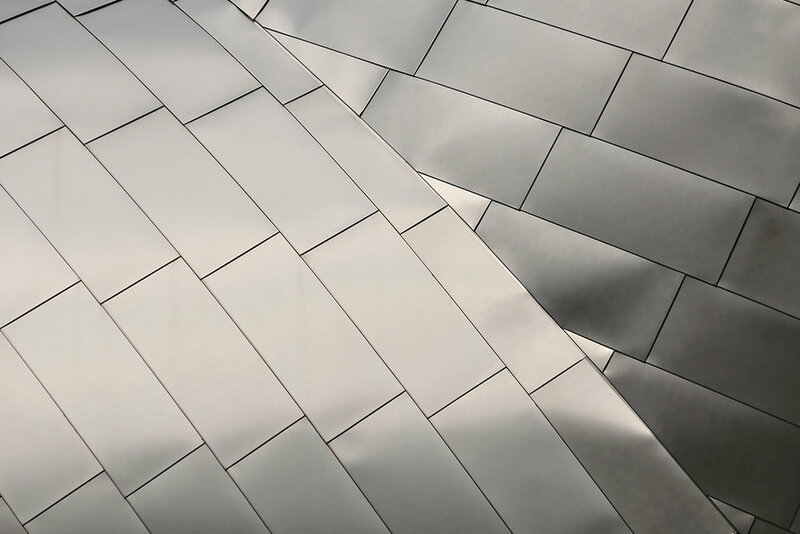 Metal panels can be designed to have a smooth or rough finish, scalloped, diamond, or round shapes. The shake roof adds a dimension of warmth to your home. If you are interested in a shake roof, there are options available to provide you with the look you are trying to achieve. Properly installed and maintained a cedar shake and shingle wood roof’s provide layers of protection that offer long lasting protection and beauty. 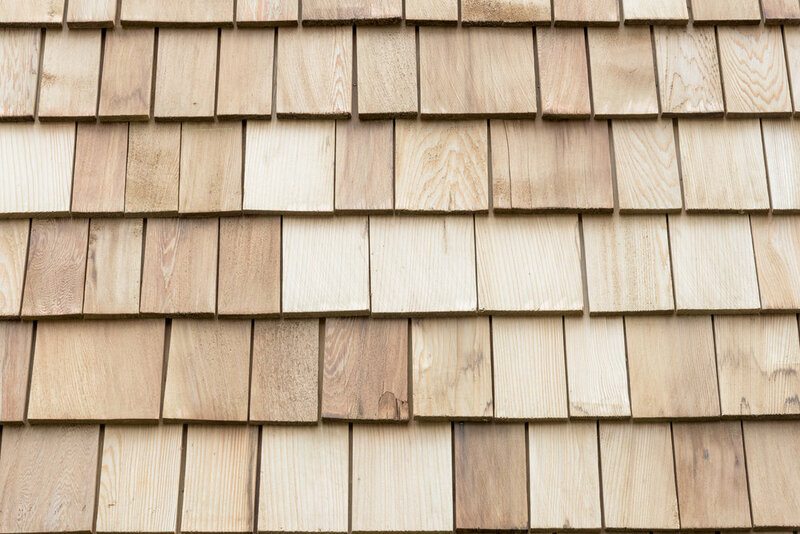 Cedar shakes and shingles differ in appearance, texture and application. Harbert Roofing has the experience and attention to detail that is required to installing a beautiful shake roof. Tile offers superior aesthetics, durability, and longevity. No other roofing material offers the superior aesthetics, durability, and longevity that tile does. Performing a life cycle cost will show that a tile roof is one of the best deals on the market today. Tile roofs are available in either clay or concrete. Both options have their advantages. 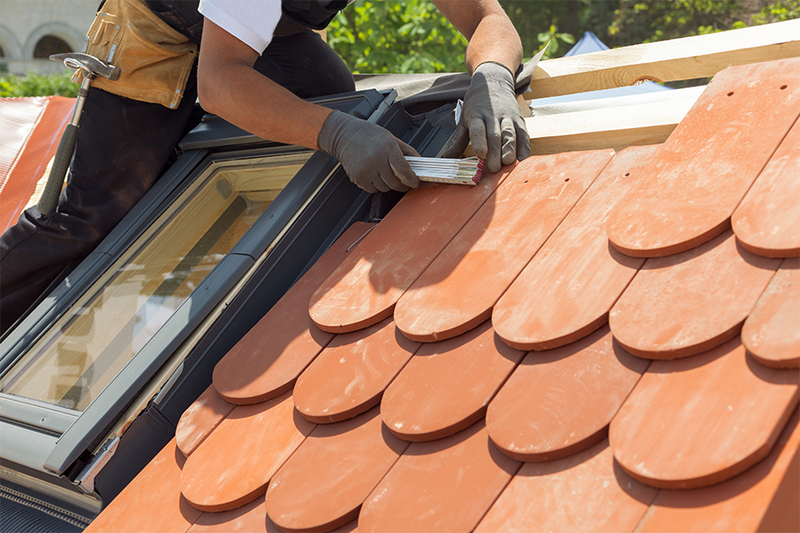 Clay roofs have been around since the 13th century. Clay tile offers a more elegant roof than concrete. 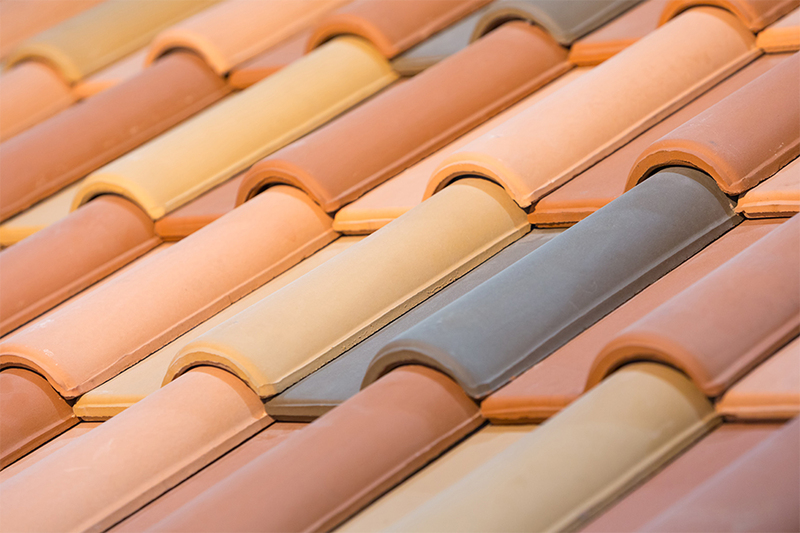 As time passes, a clay roof's color will become richer and develop a character unequaled by other roofs. Concrete tile was developed in the early 19th century. 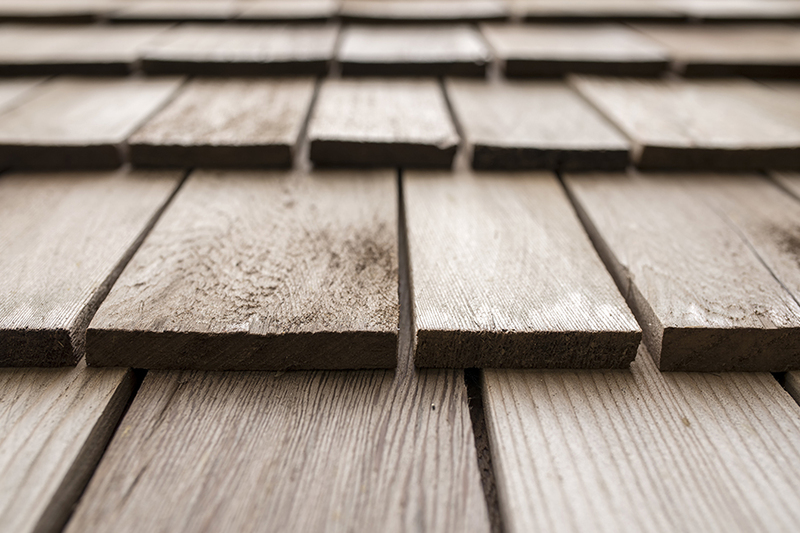 It is by far the most popular material used for tile roofs. Concrete is less expensive than clay due to fewer processes involved to manufacture it. Both clay and concrete tile are manufactured to replicate many styles, such as Authentic Spanish, Mediterranean, New England Colonial, or Contemporary. 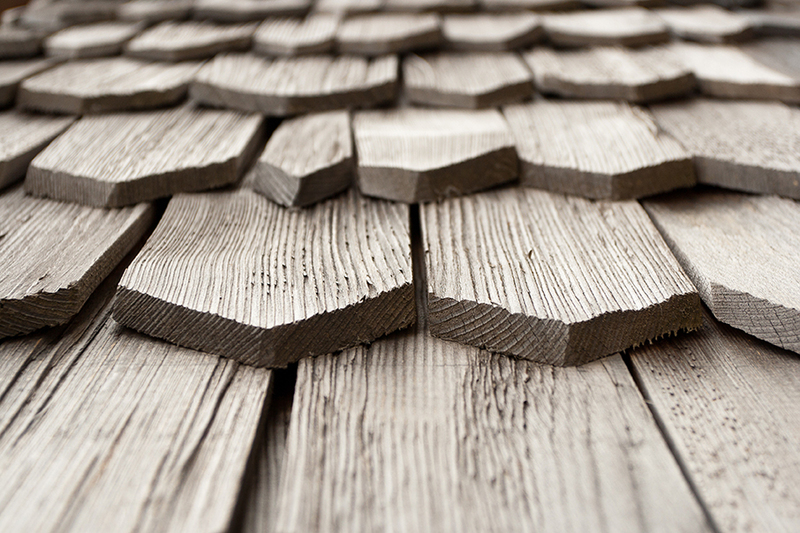 Additionally, tile roofs can be made to look like Slate, Shake, or even Shingles. During a residential job, we installed a 50-year Malarkey, 20 oz copper standing seam metal roof, and single-ply roofing which was sarnafil 80 mil g410.